CA1GS. WP 1G Vert toggle cover W/switch . 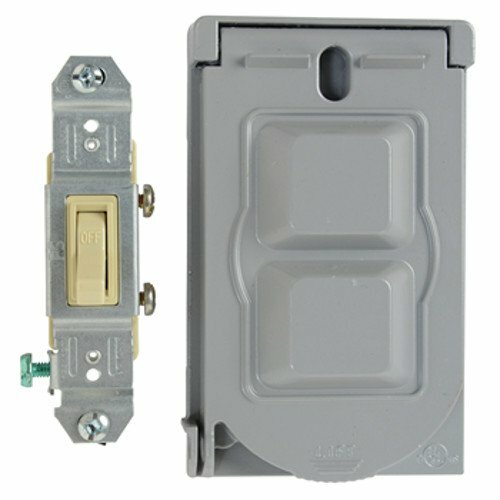 Broad line of single gang covers for switches and GFCIs. . Baked-on electrostatic, polyester, powder paint for superior scratch and corrosion resistance. . Heavy-duty die-cast zinc. . Stainless steel springs. . Covers comply with 2005 NEC section 406.8(A) and 406.8(B)(2)..